The Best Sales Pitch Ever? Selling has earned a bad reputation because too many, if not most, salespeople simply don’t know how to sell and think that talking ‘features and benefits’ is enough. The result is the ‘numbers game’. The idea that if we simply give the same pitch to enough people we will sell something. Sales people are mostly talking heads that give little thought to the sales pitch! The result? Annoyed prospects and disenchanted salespeople. 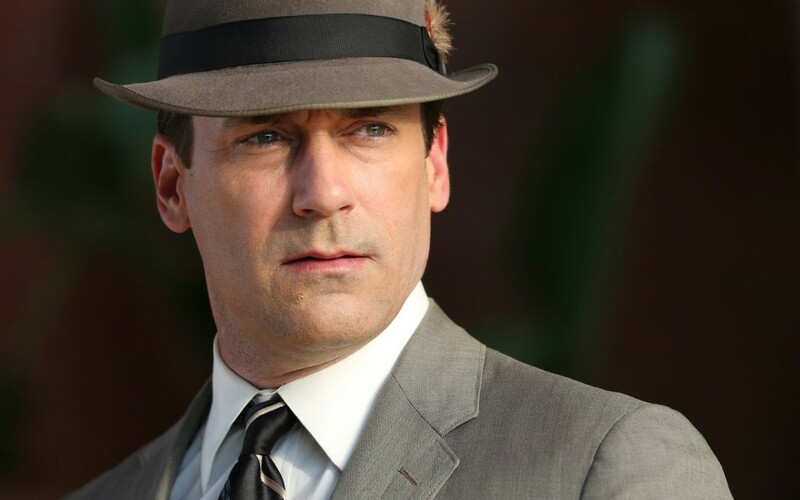 The best salespeople, like Don Draper in this video clip inspire people to want to take action. Prospects are genuinely moved and compelled to buy! Don uses a story, the most powerful sales tool, to first connect before touching on universal emotional needs. ** Please note: That after a presentation like this given by Don Draper – there are no objections, nobody questions price – they simply commit! This is possible with any product or service! How to do it? Take time, think about what your product delivers for your clients – at an emotional level and then create the words to evoke those emotions. No easy task, but the best salespeople create this – often after years of experimentation. Simple is best but simple is not easy – the fewest possible words with the deepest possible emotional pull. The emotion might be nostalgia, excitement, fear, love – but make the emotion concrete for the buyer! A trick to building a great pitch is to listen to your prospects, get them to talk about their needs and their past experiences and they will tell you what is important to them. Let the customer write the pitch – remember, you don’t need to ‘sell’ the customer you need to learn how to create an environment where the customer wants to ‘buy’!